A fork is a simple, efficient and elegant way to anchor a structural rod to a structure. A metal plate with a hole is sufficient, making the need for sophisticated connections unnecessary. For all the rod diameters and grades mentioned below, we offer a range of aesthetic and functional forks that provide all the required qualities in terms of strength and durability. • Endurance: the system has successfully withstood two million fatigue test cycles at an amplitude of 110 MPa and 55% of rod UTS. 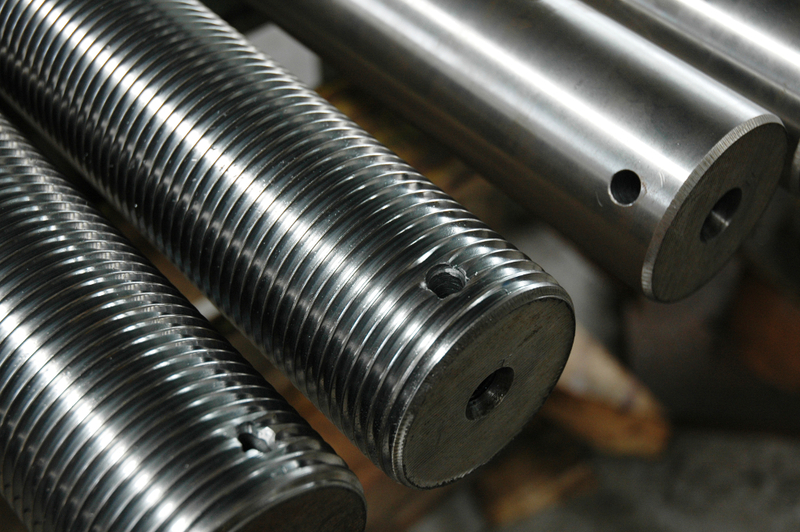 • SS460 is based on the use of stainless steel rods with a yield strength of 460 MPa. • S520 is based on the use of carbon steel rods with a yield strength of 520 MPa. 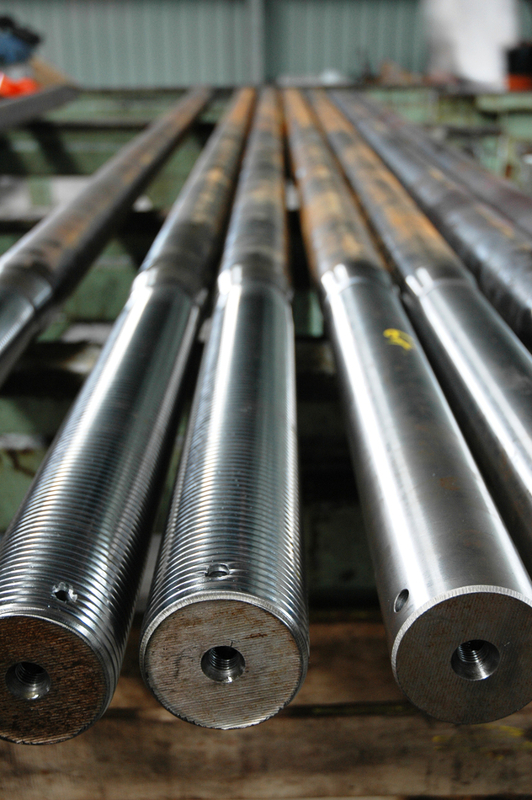 • Special hangers is based on the use of carbon steel + HSA rods with a yield strength of 870 MPa, largely surpassing other rods available on the market while ensuring optimum fatigue resistance. 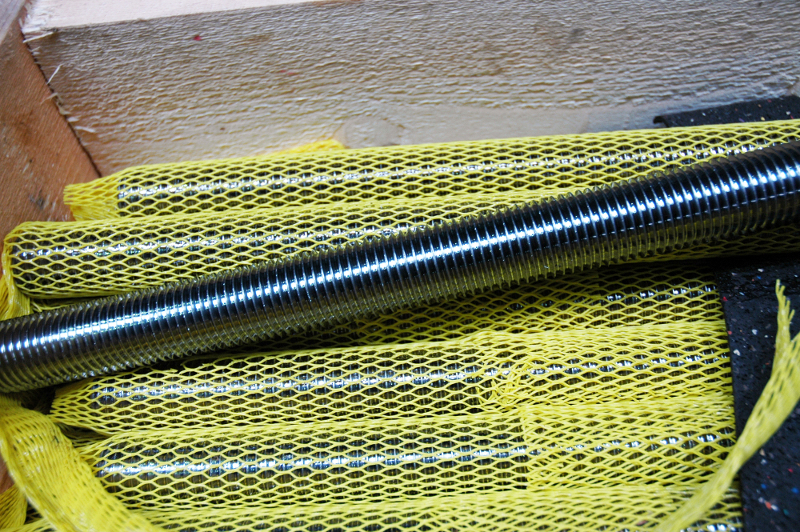 This rod optimises the design of the structure by reducing the number of hangers or the diameter of the rods. (1) Maximum Tensioning Force in accordance with Eurocode 2 ; Local regulation may apply. (1) Maximum Tensioning Force in accordance with ’Eurocode 2 ; Local regulation may apply. – Tensile properties measured according to EN10002. Please contact us regarding diameters not listed above. Couplers and turnbuckles corresponding to the rods described above enable the use of H Rod hangers for hanger lengths that exceed the maximum unit lengths of the rods.